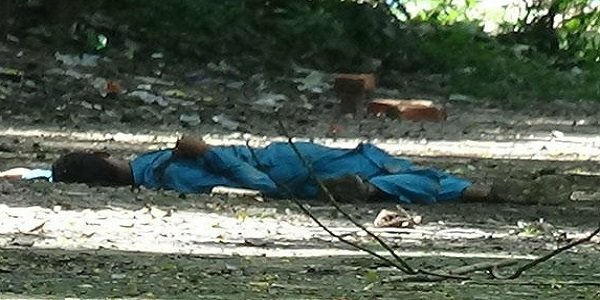 Dhaka – Investigators have disclosed identity of the suspected terrorist killed during the Thursday’s attack at the Eid prayers site in Sholakia of Kishoregan district, police said on Friday. The suspect, Abir Rahman, 22, a student of BBA final year at a private university was killed during the encounter that police resorted to after a group of eight armed men carried out the attack on a security outpost outside the prayers venue. The suspect was found in loose-fitting robe with secret pockets to carry weapons like machete. Two policemen and a woman were also killed during the attacks. Nine other sustained injuries. Chief of district police Anwar Hossain told reporters that suspect, a student of North South University, hailed from Comilla district. His father’s name is Sirajul Islam of Devidar sub-district. Abir Rahman remained missing since March this year, said the officer adding that he used to live with his family in Basundhara Residential Area in Dhaka until he had gone missing. 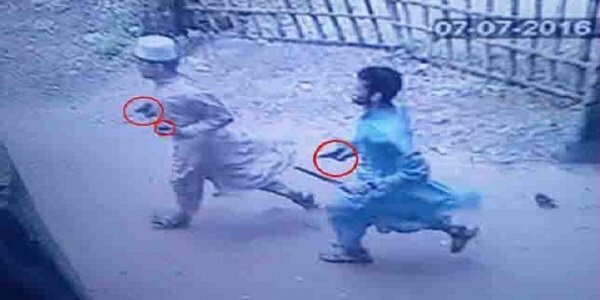 The family had also filed a general diary with Bhatara police station after he went missing, said another officer in Dhaka adding that the suspect’s brother identified him watching the photographs published in the newspaper after the Thursday’s attack in Kishoreganj. Abir is learnt to have studied at Bangladesh International Tutorial up to ‘A’ level. The Thursday’s attack came within a week after terrorists killed 20 hostages, mostly foreign nationals, at a restaurant in Dhaka’s Holey Artisan Bakery restaurant. Nibras Islam, one of the five suspected attackers who were also killed in during an army operation launched to rescue the hostages on July 2, was a student of North South University.